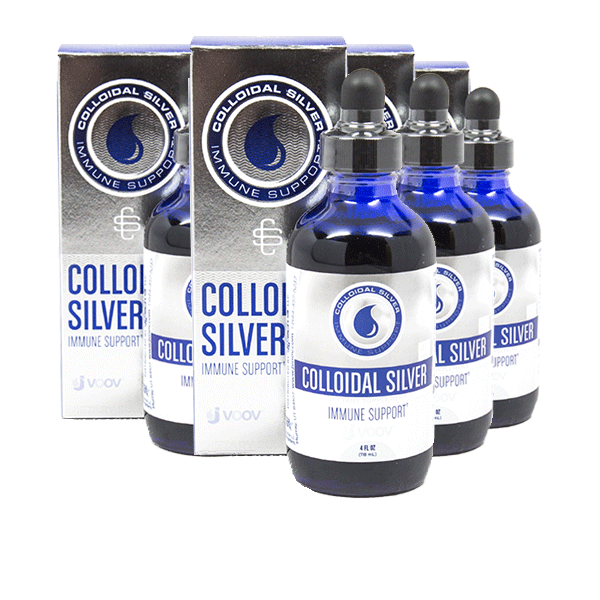 JVOOV™ Colloidal Silver is the highest quality colloidal silver available. 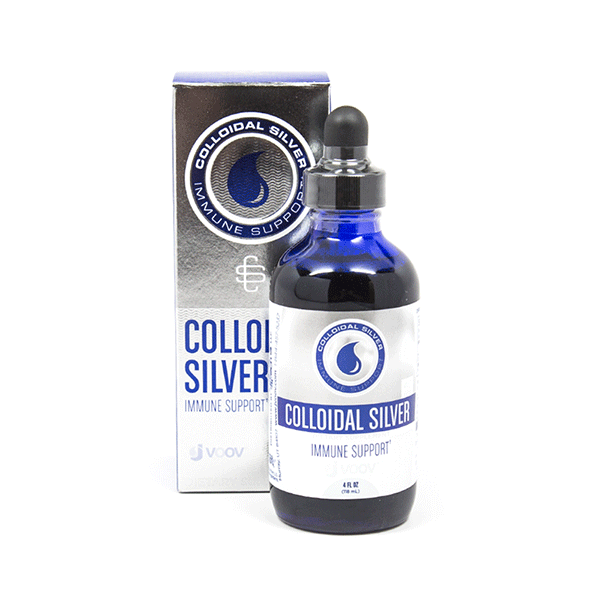 Users notice a quick boost in their immune system as Colloidal Silver helps protect against illness and sickness and supports the immune system in a variety of ways. When it comes to the immune system, we all suffer from time to time. Whether it's stress, injury, or trauma, our immune system can drop and it often ends up leading to an illness whether it's a cold or something more severe. 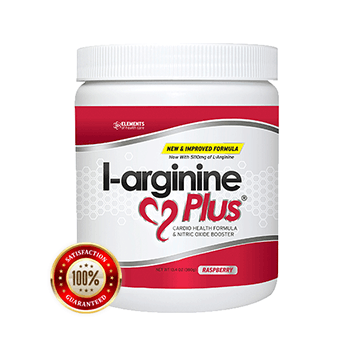 With that in mind, we all could use a little support for our immune system from time to time. And that's where JVOOV™ Colloidal Silver comes in. JVOOV™ Colloidal Silver is a 40 ppm silver formula you take when needed to boost your immune system. If you feel a cold coming on, this is a great way to help fight it so it doesn't stay as long. 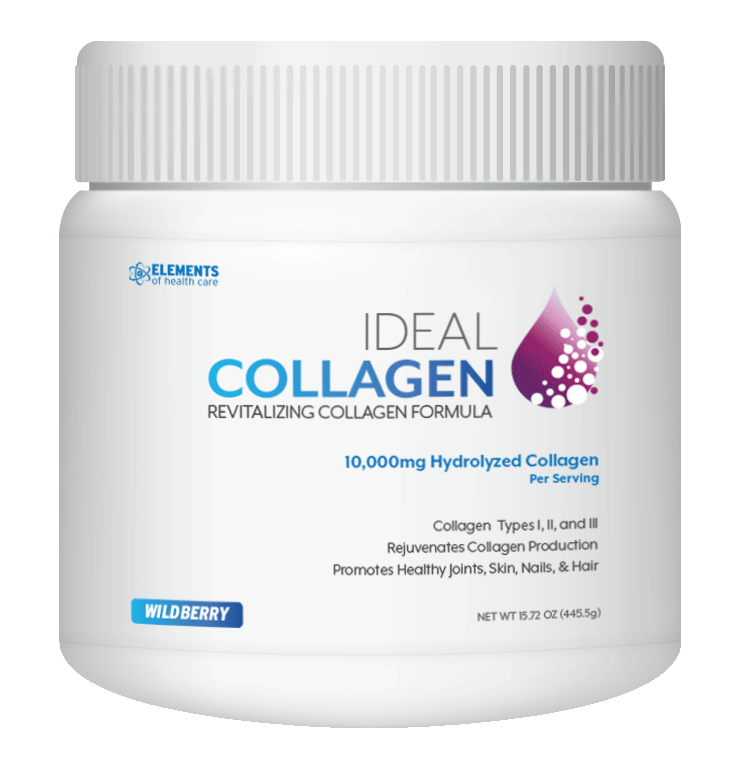 If you're going on a long flight, Colloidal Silver can help provide support for the immune system. Whether it's the fall, winter, spring, or summer, we could all use some immune support to help keep us going while everyone else seems to be getting sick. 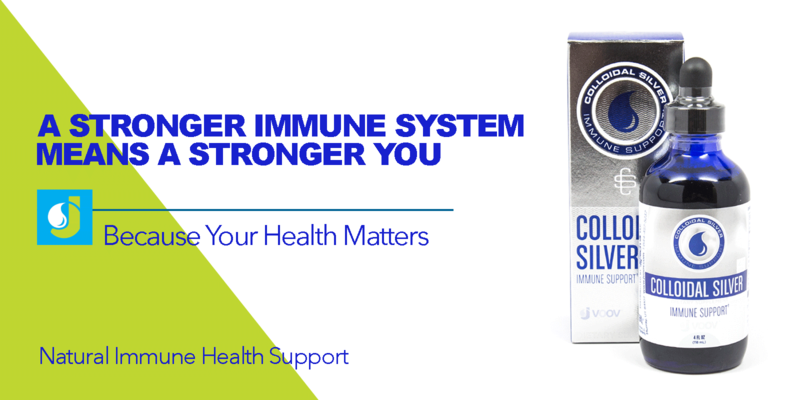 Don't leave your immune health unprotected; get JVOOV™ Colloidal Silver today! 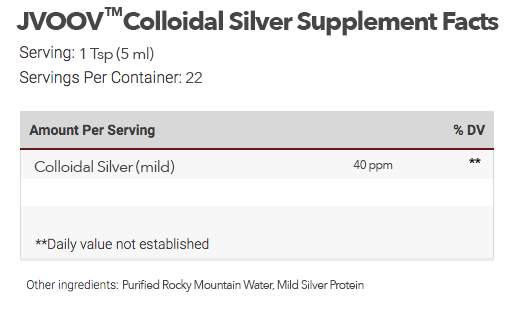 What's In JVOOV™ Colloidal Silver? Directions for JVOOV™ Colloidal Silver: Drop 1 tsp directly into mouth as needed. CAUTION: Consult your health care provider prior to using this product if you are pregnant, nursing or have a known medical condition. Q. What is JVOOV™ Colloidal Silver? A. JVOOV™ Colloidal Silver is a simple combination of 40 ppm Colloidal Silver in Purified Rocky Mountain Water. Q. What is the flavor of JVOOV™ Colloidal Silver? A. JVOOV™ Colloidal Silver has no flavor and is easy to take. Q. 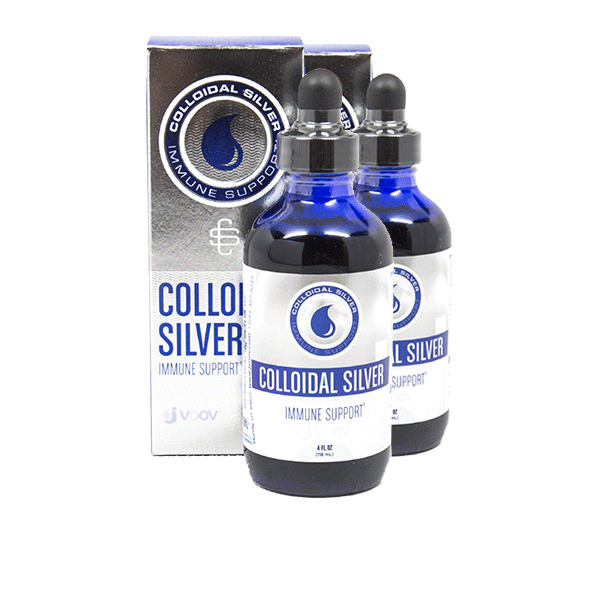 What are the Benefits of JVOOV™ Colloidal Silver and Who Should Take It? A. JVOOV™ Colloidal Silver was made to help support the immune system. Most users take Colloidal Silver to help fight illness. It can be taken when you're feeling a little sick or taken on a more regular basis to promote immune health. Q. How Do You Use JVOOV™ Colloidal Silver? A. To use, simply drop about 1 tsp directly in your mouth when needed. Q. Are There Any Side Effects that Come with JVOOV™ Colloidal Silver? A. There have been no reported side effects of taking JVOOV™ Colloidal Silver. Check with your doctor for any allergens related to your individual health. A. We typically ship within 48 business hours of an order being placed. 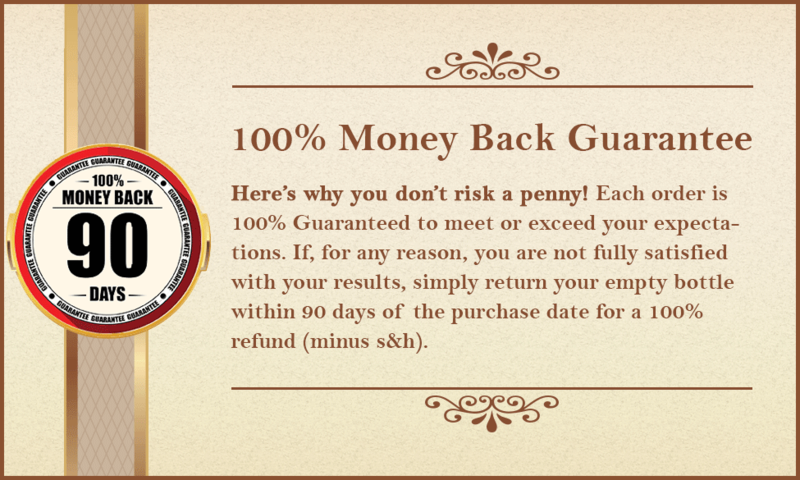 Expect 5 to 7 days for delivery within the United States and 7 to 10 days for delivery internationally.